Vision Home Crafters is proud to present a community of ten exclusive residences located in Marietta, Georgia. 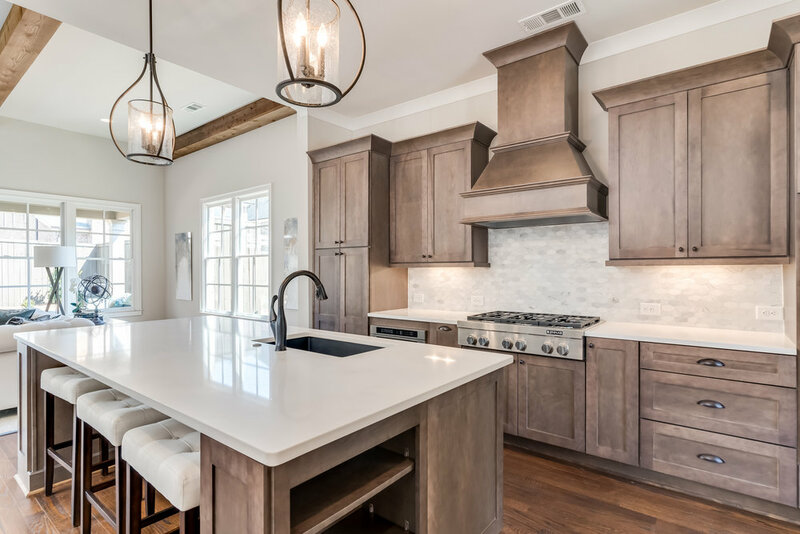 The Oaks on Woodlawn is the premier new private neighborhood in East Cobb, located in the Sope Creek Elementary, Dickerson Middle and Walton High School district. Residents at The Oaks on Woodlawn will enjoy thoughtfully-designed floor plans with the master on main, spacious secondary bedrooms and a large upstairs bonus space that can be converted into additional entertaining space or media room. The homes are open-concept which seamlessly transitions between the indoor and outdoor space. The private community HOA covers the cost of all lawn maintenance and garbage pick up. Residences at The Oaks on Woodlawn offer beautiful features and generous allowances for finishes. 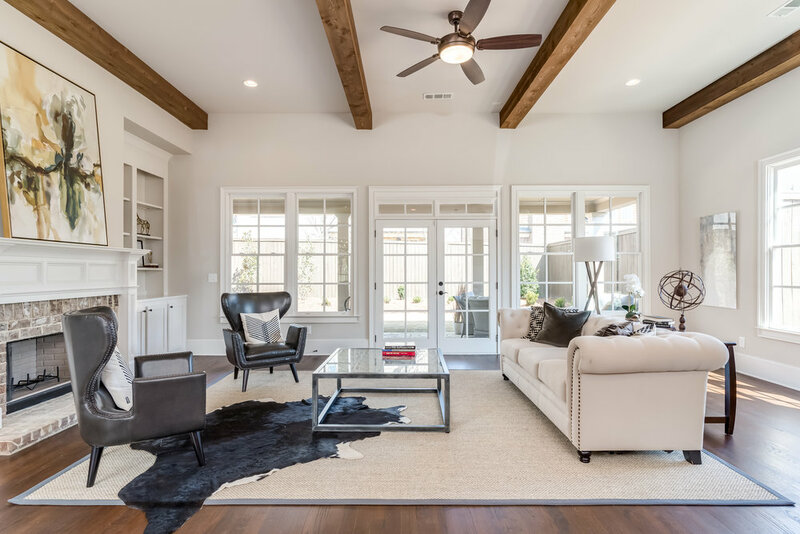 The finish allowance covers the all of the pre-selected finish packages hand-picked by the interior designer firm Wakefield-Beasley & Associates, or buyers may opt to use the allowance toward their own finish selections. Six hours of design time with WBA are included with each home purchase. An optional elevator is available in the Willow floor plan.